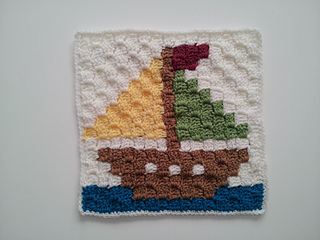 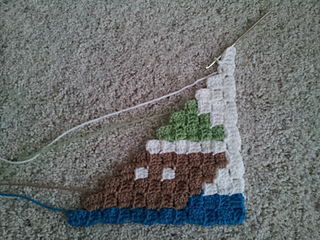 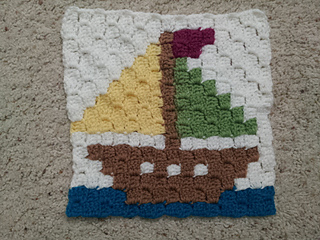 This c2c block is a 15 by 15 pixel square block which measures up to 12 inches with a border of single crochet around. 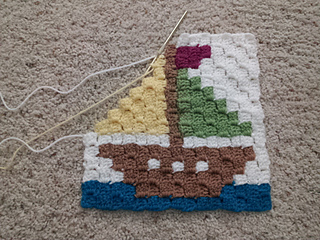 Feel free to sell, gift, or keep for yourself anything you make with this graph/pattern. 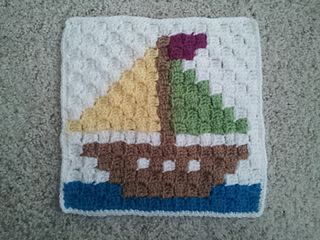 Ravelry store if you wish to share this pattern.